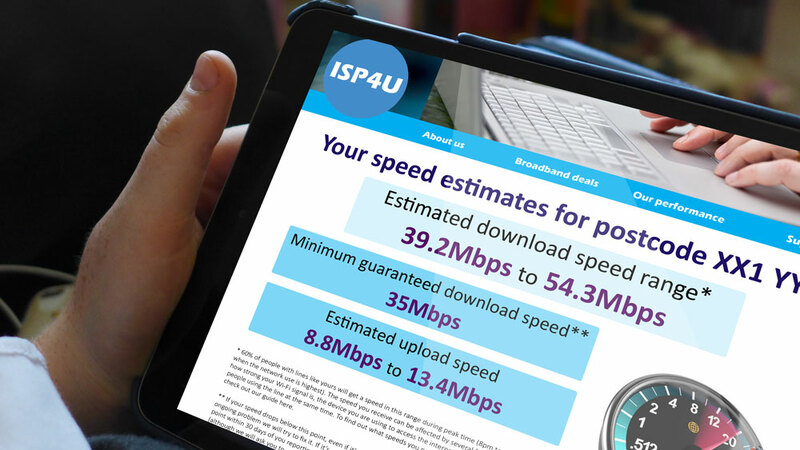 Ofcom is proposing to enhance its existing Codes of Practice , which commit internet companies who have signed up to them to give customers an estimated range of speeds they are likely to receive, as well as the right to exit their contracts penalty-free if their speed falls below a minimum level. Improve speed information at the point of sale and in contracts, by reflecting the slower speeds people can experience at ‘peak’ times ; and by ensuring providers always give a minimum guaranteed speed before sale. "Many people seek our help each year because their slow and intermittent broadband service falls short of what their contract promised.